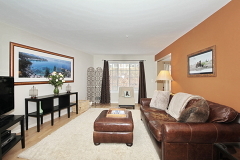 Grenville -Spacious desirable 3 bedroom with cathedral ceilings. 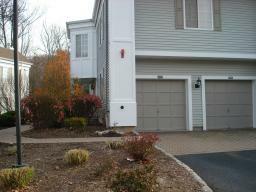 Alden - Gorgeous park land view. 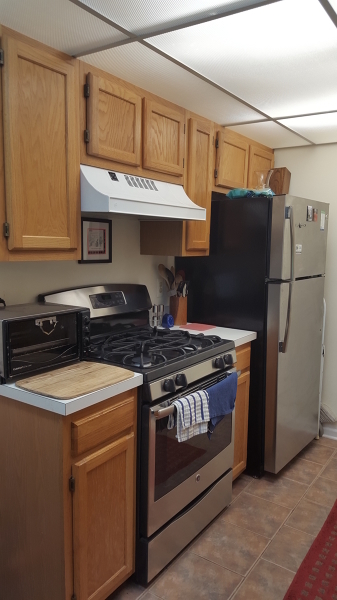 Foster - Spacious 3 BR with beautiful view. 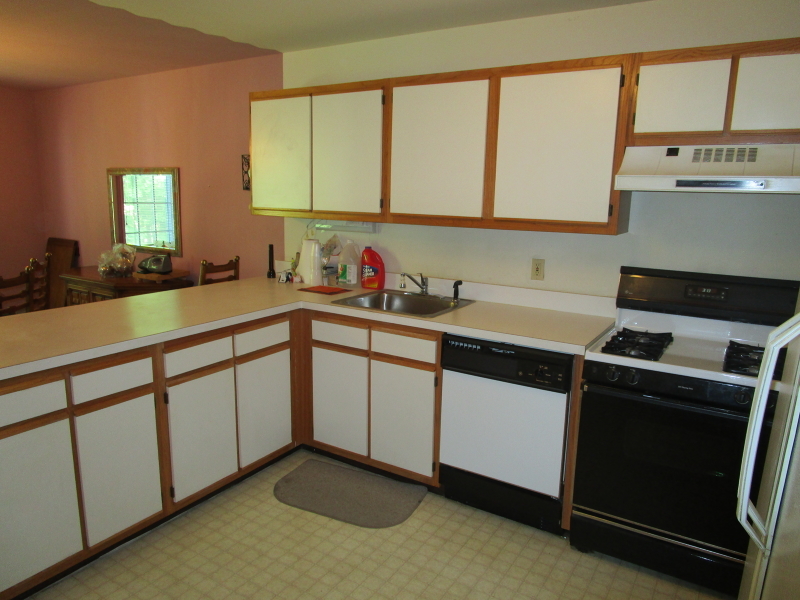 Foster - 3 BR with updated kitchen. 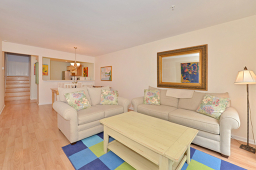 Alden - Ground floor 1 BR with open floor plan. 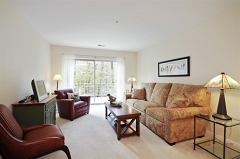 Foster - Clean and bright end unit with river views. 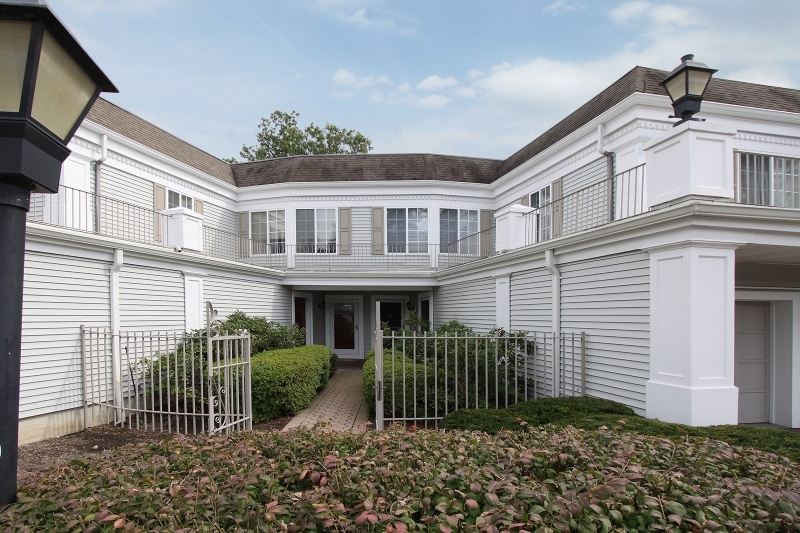 Dryden - Conveniently located to the pool and amenities. 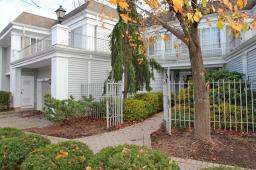 Glenham - Spacious condo with river views. 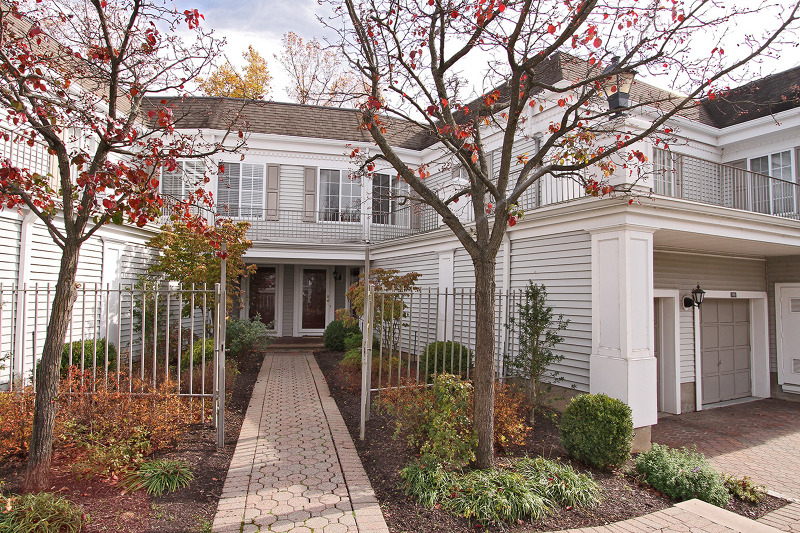 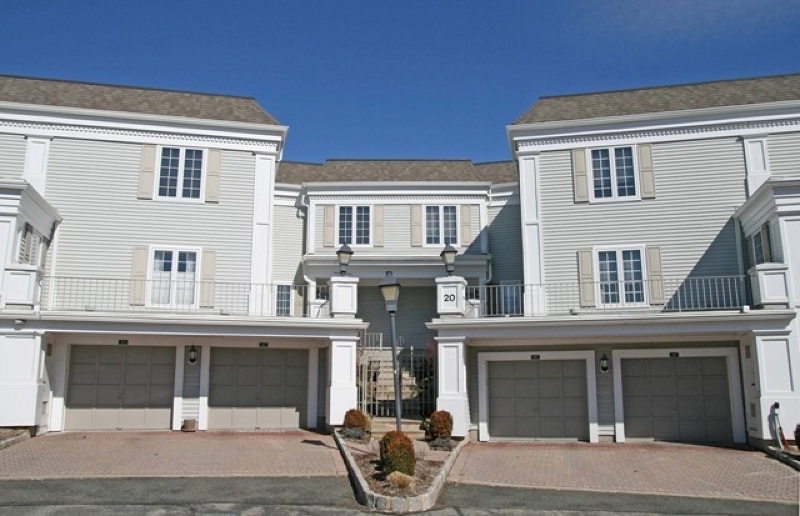 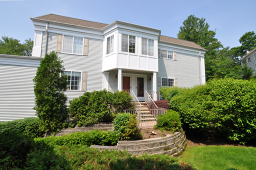 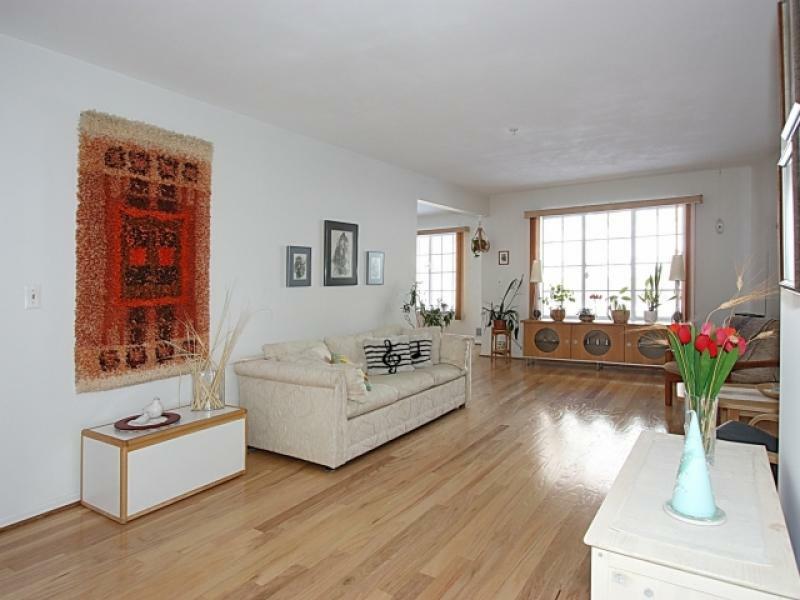 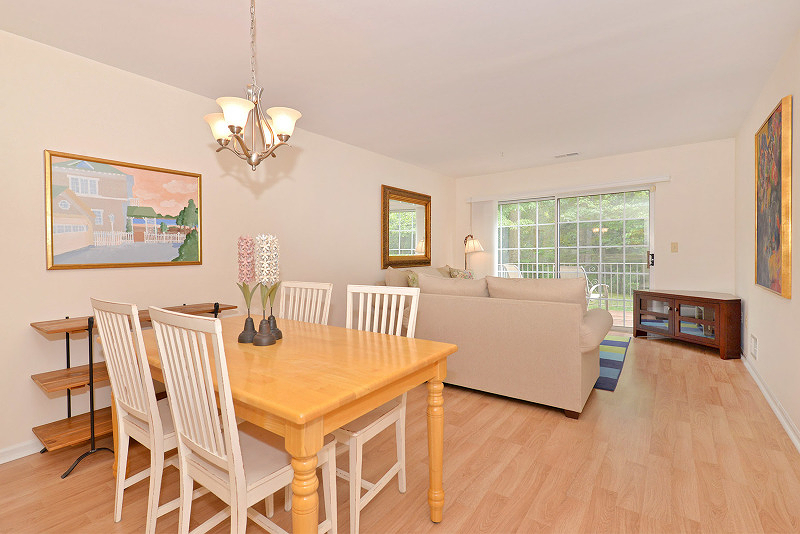 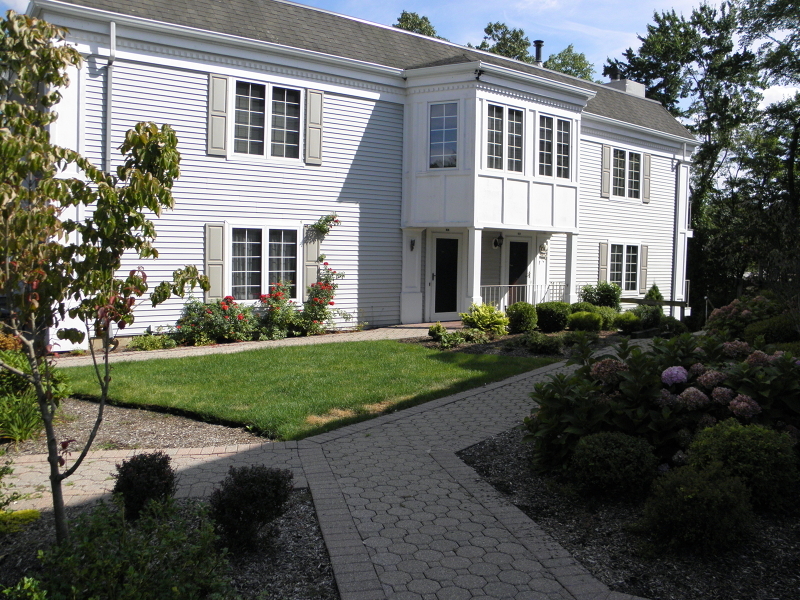 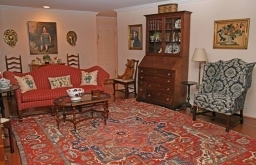 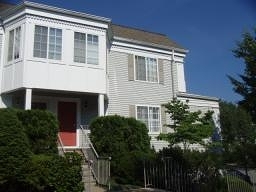 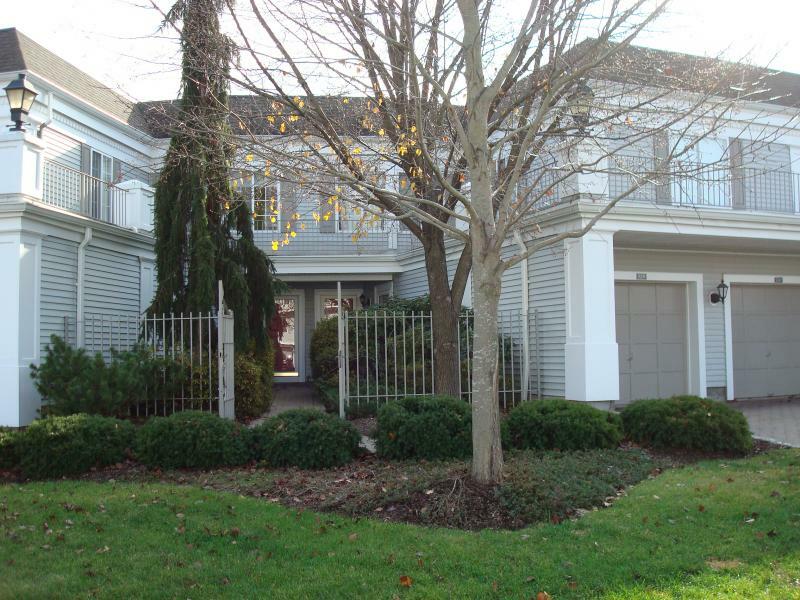 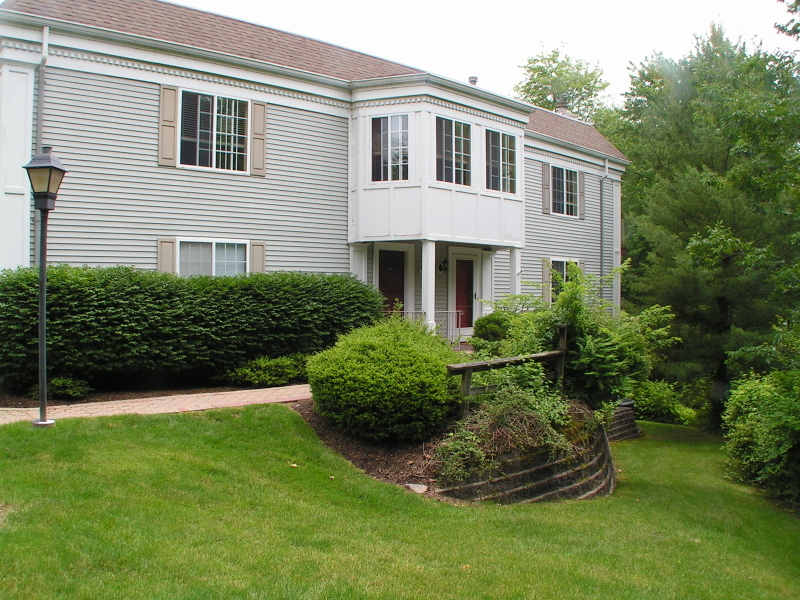 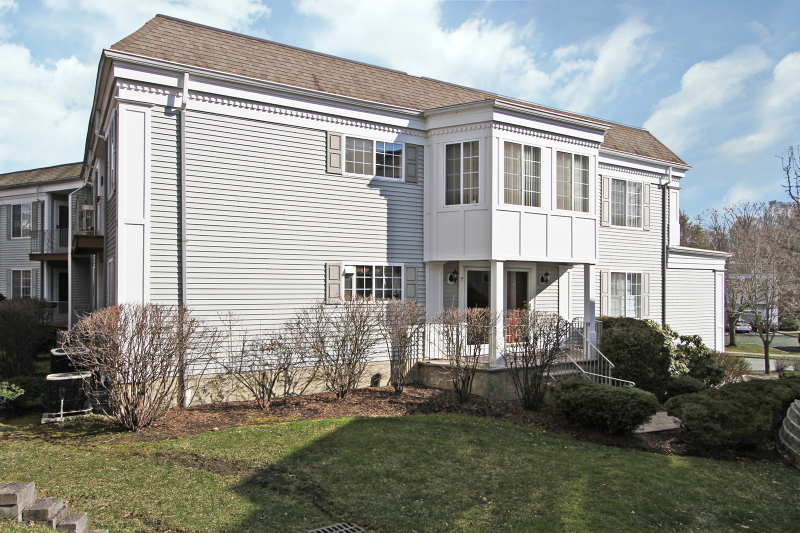 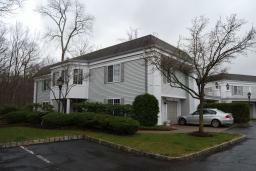 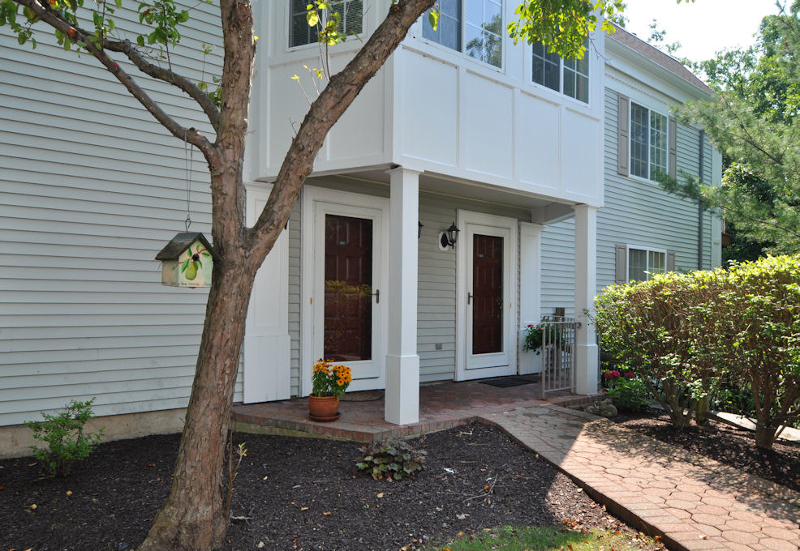 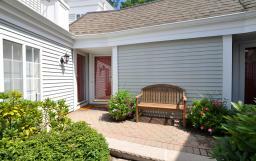 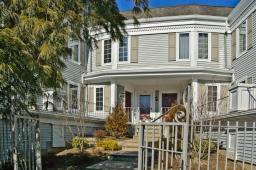 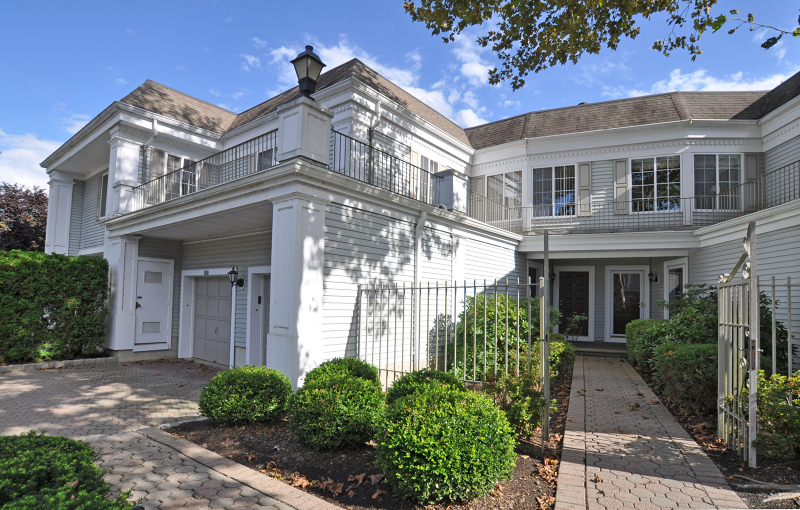 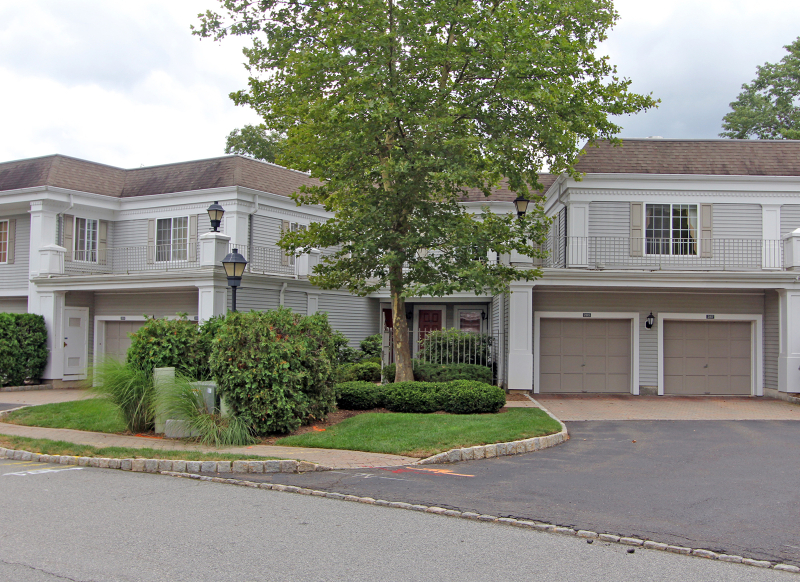 Alden -Bright, charming end unit condo. 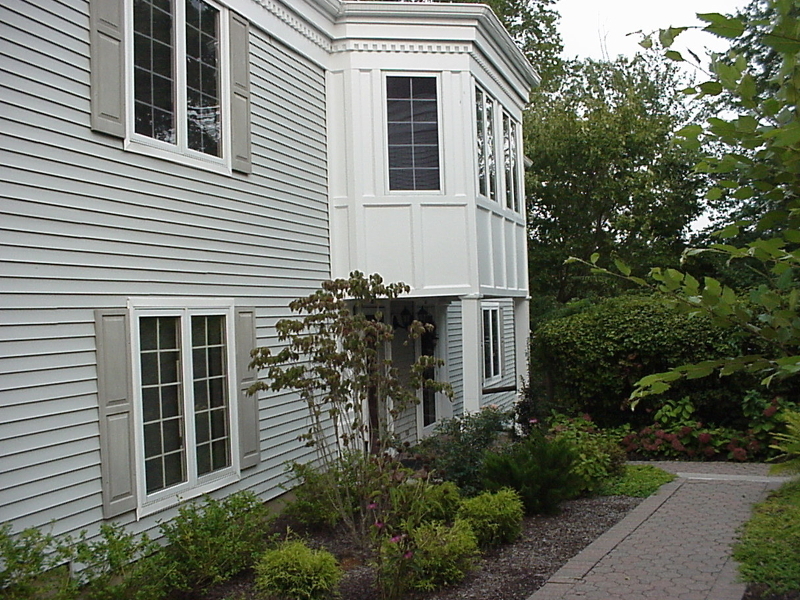 with river views. 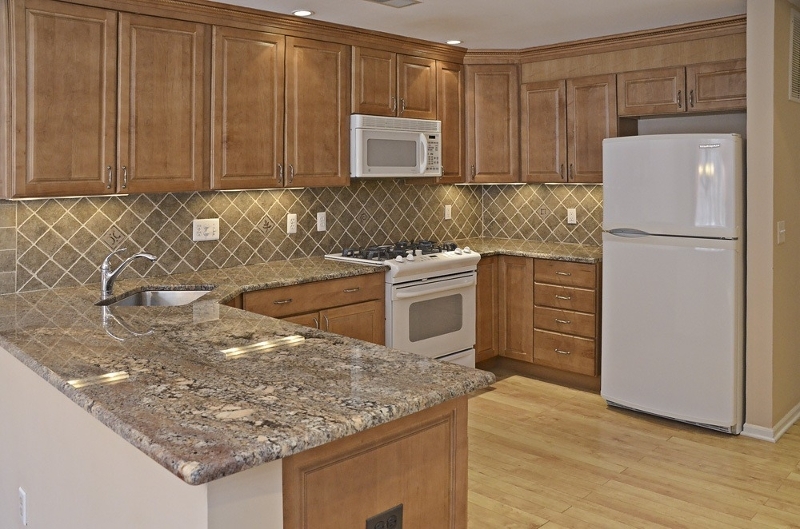 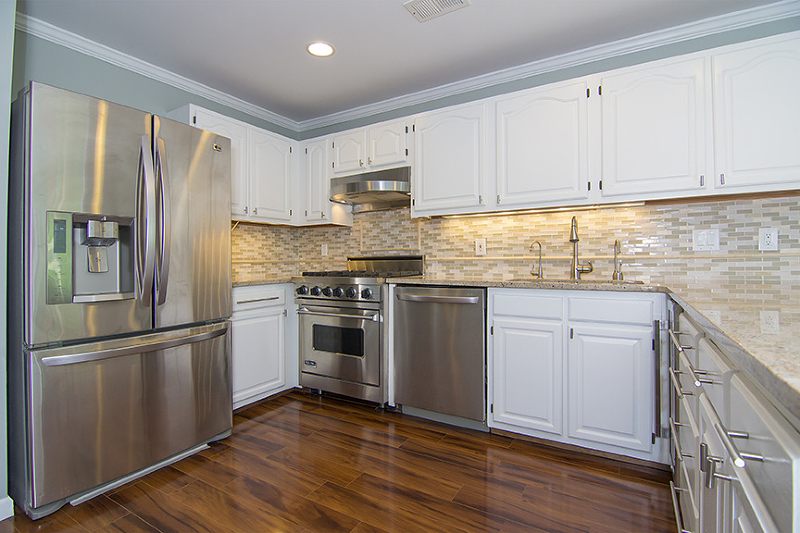 Alden - Custom kitchen, granite & stainless appliances. 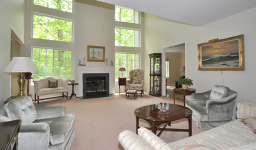 Bryant - Finished lower level with inviting family room. 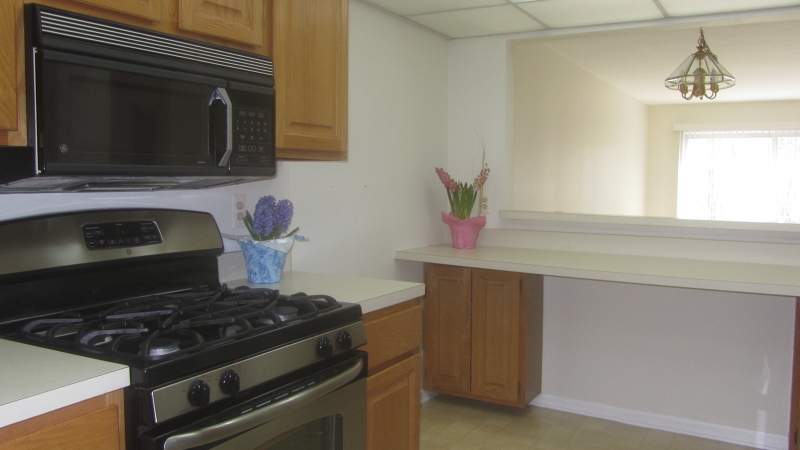 Butler - Finished lower level rec room, updated kitchen . 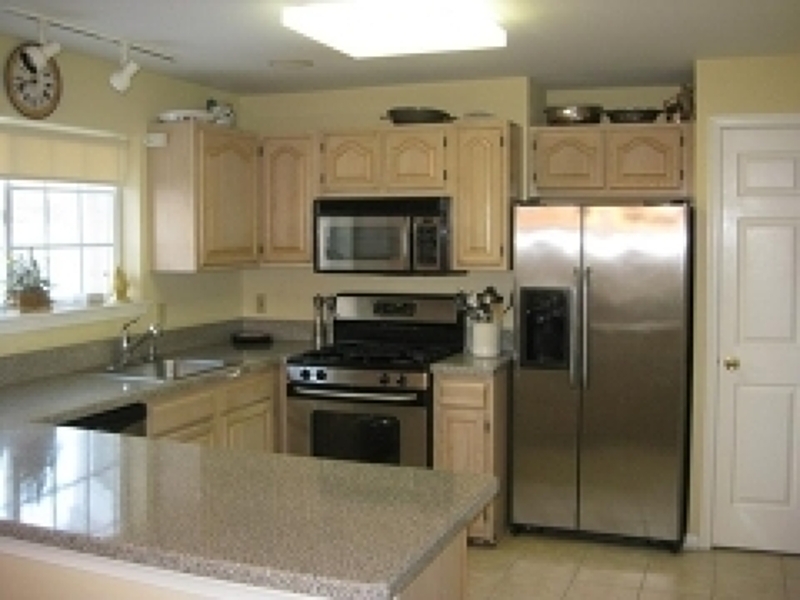 Ashton - New stainless steel appliances in 2013. 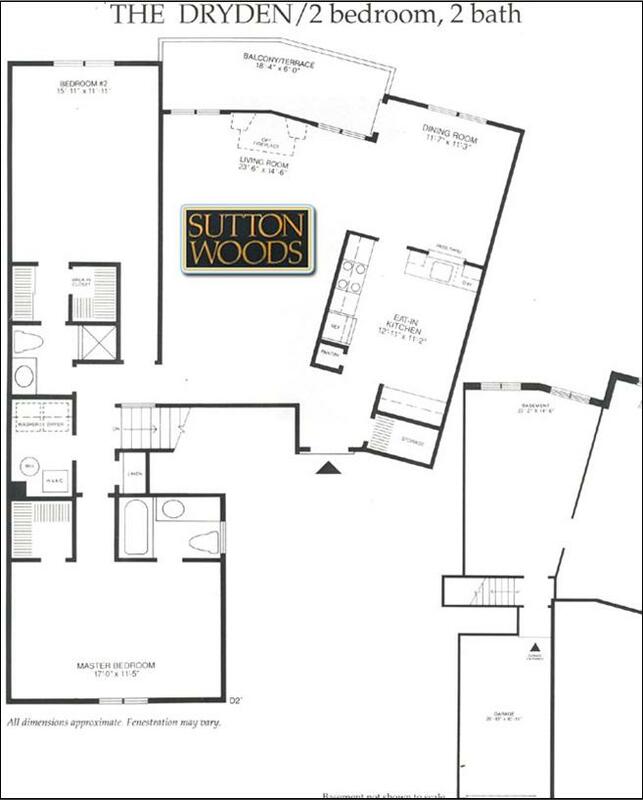 Dryden - Ranch layout with lots of natural light. 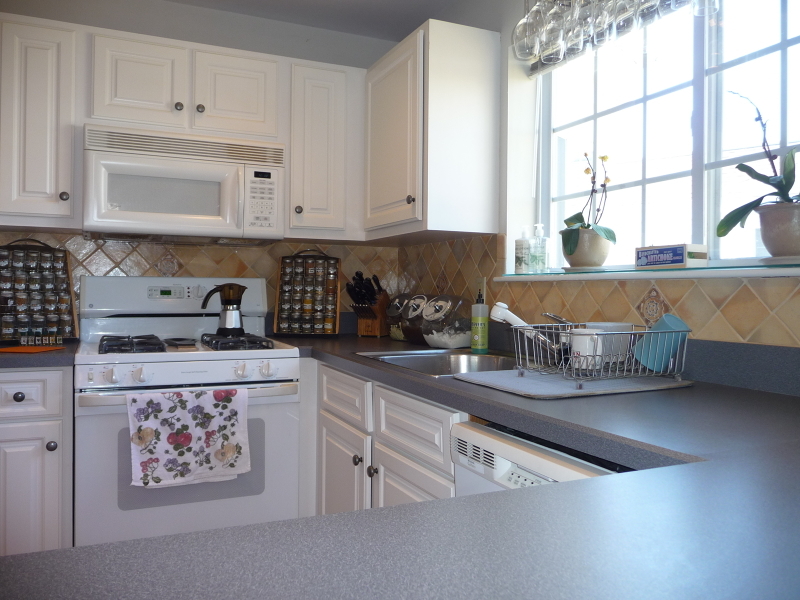 Kitchen and baths updated 2007. 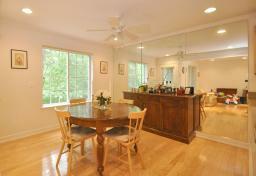 Formal dining room, living room, breakfast room/den. 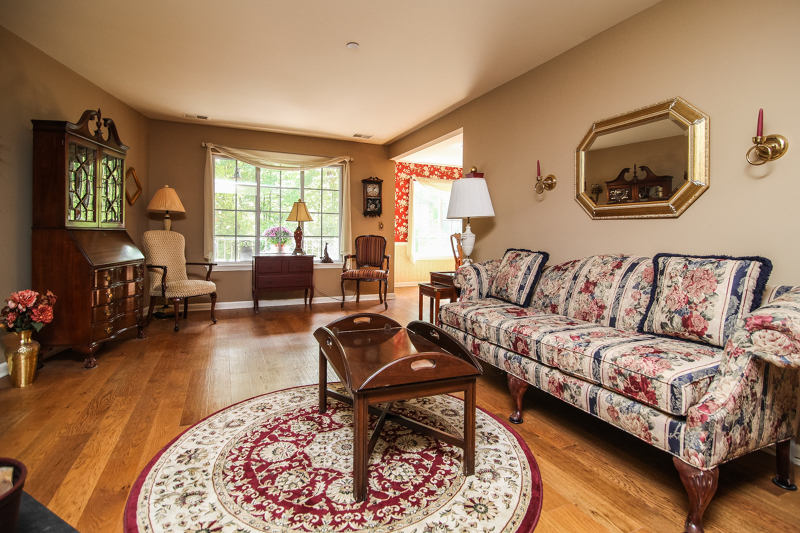 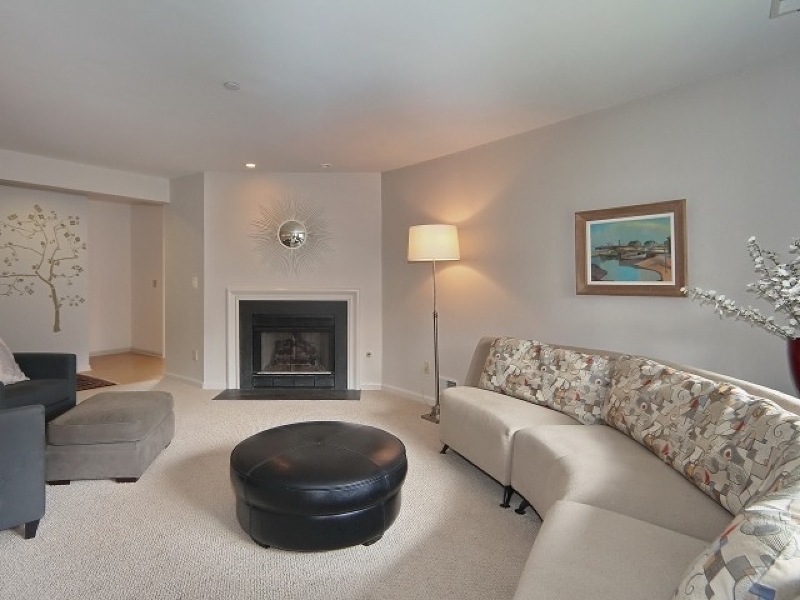 New hardwood floors, living room with fireplace, formal dining room. 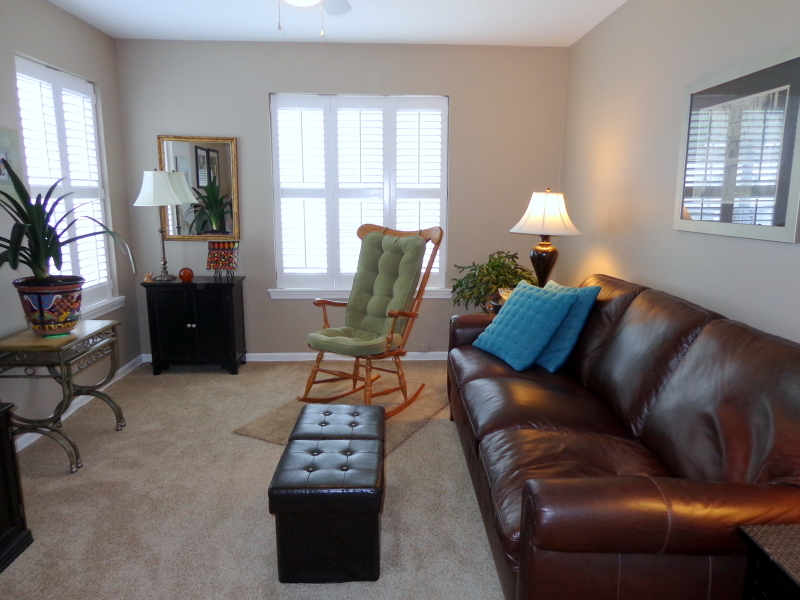 Finished lower level with rec room. 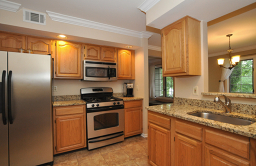 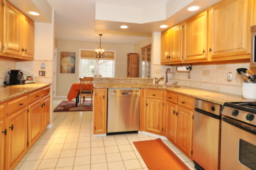 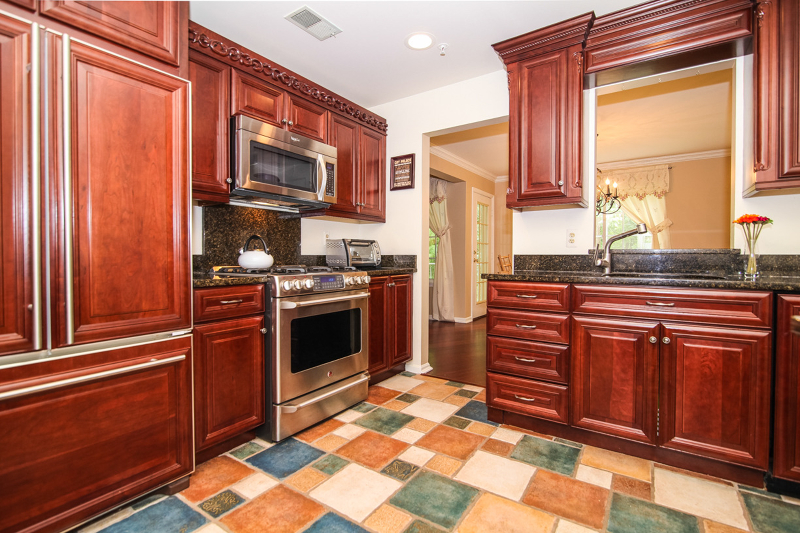 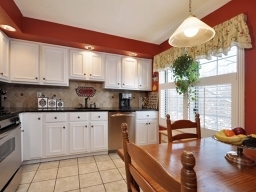 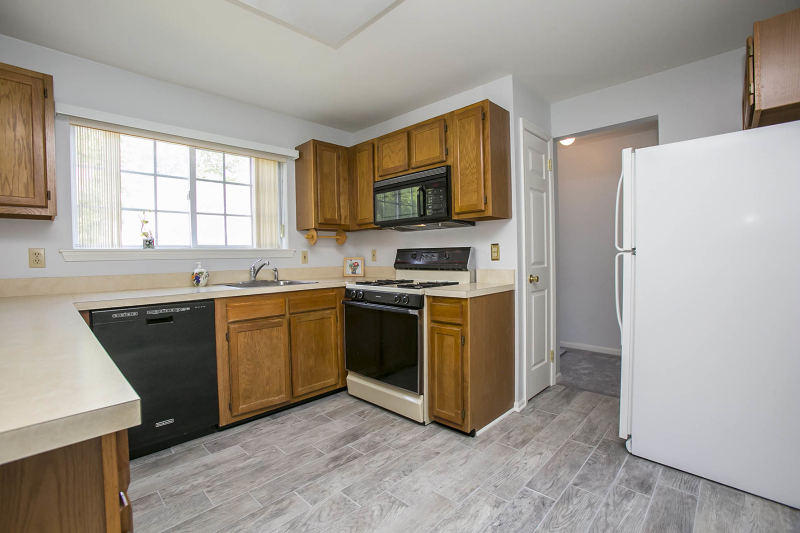 Updated eat-in kitchen with stainless steel appliances, granite counters. 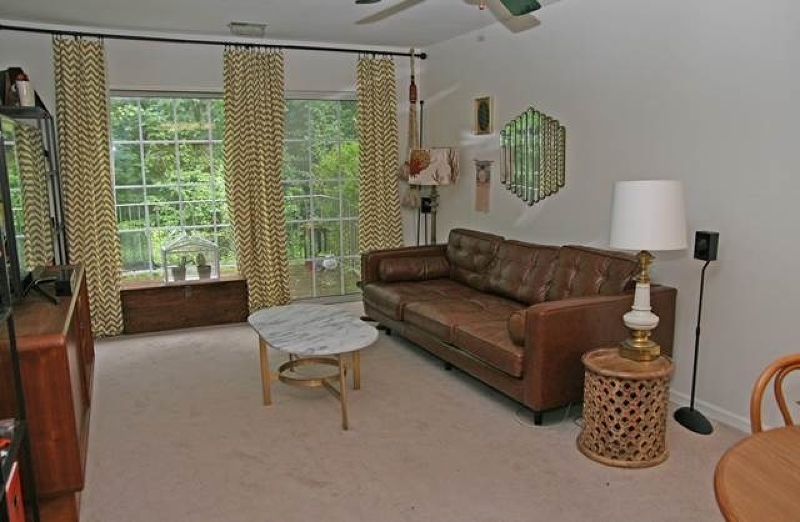 Den with private deck. 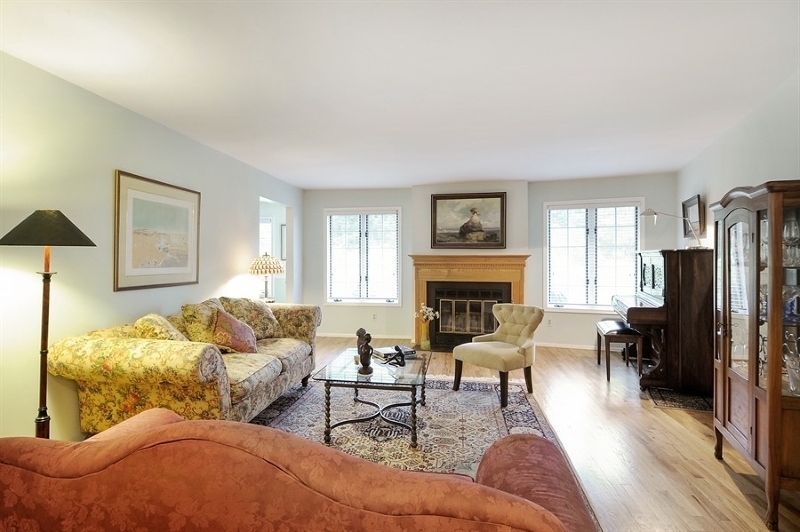 Bright and sunny with full-finished basement. 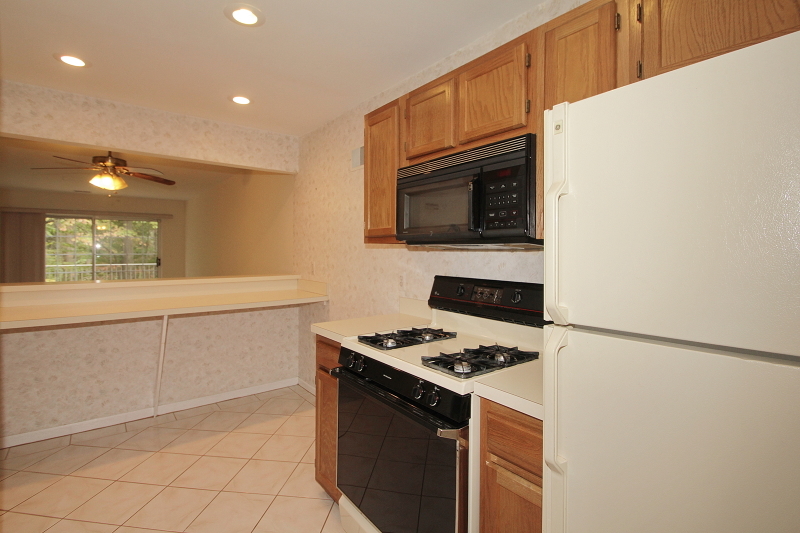 Very spacious master with tons of closet space. 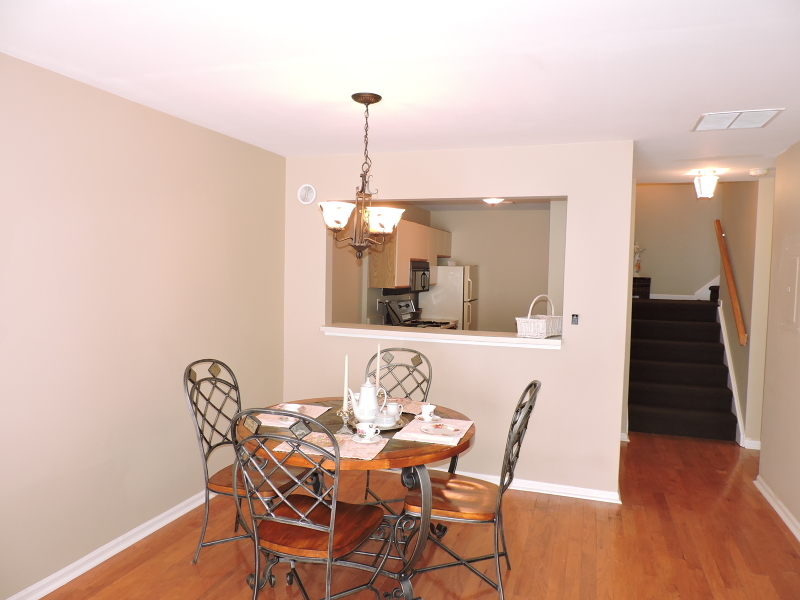 Ashton model with Eat-in Kitchen and Living Room/Dining Room combo. 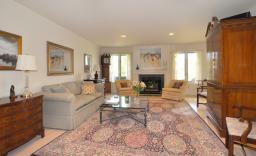 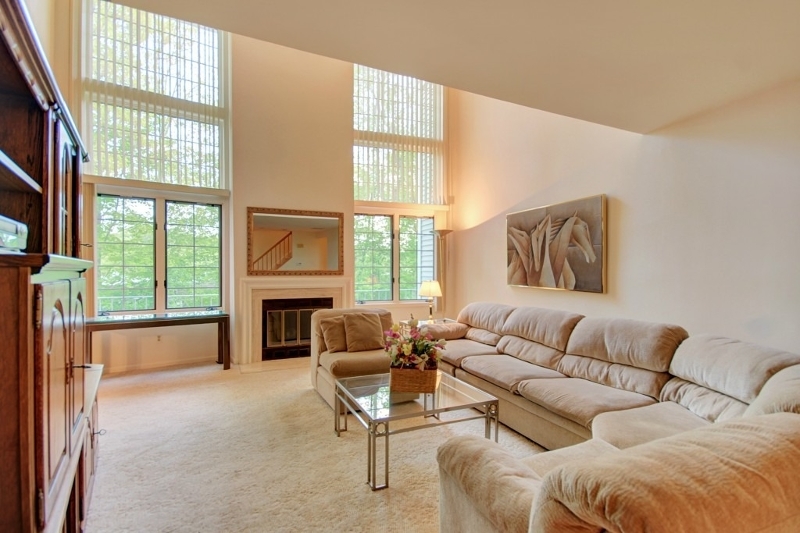 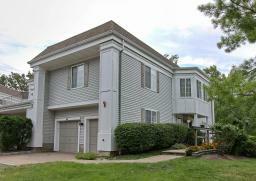 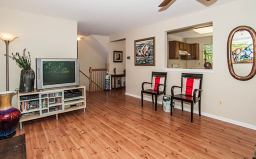 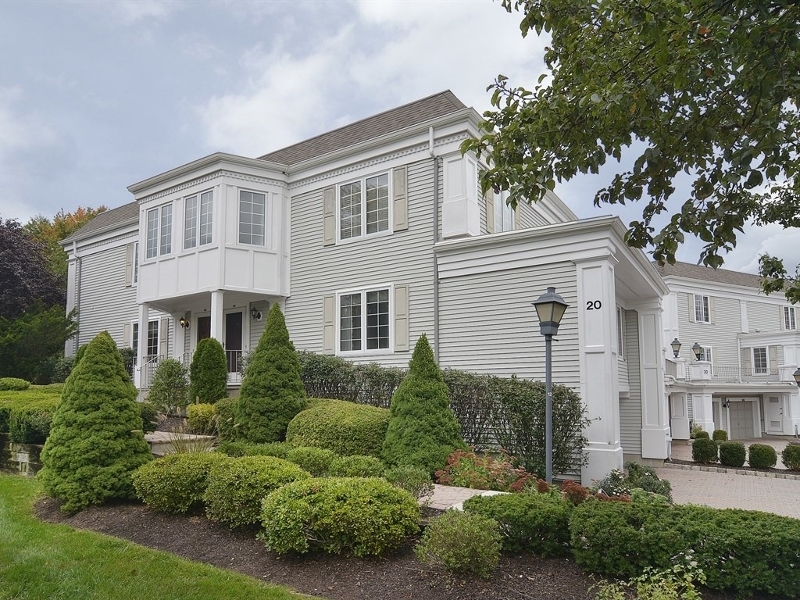 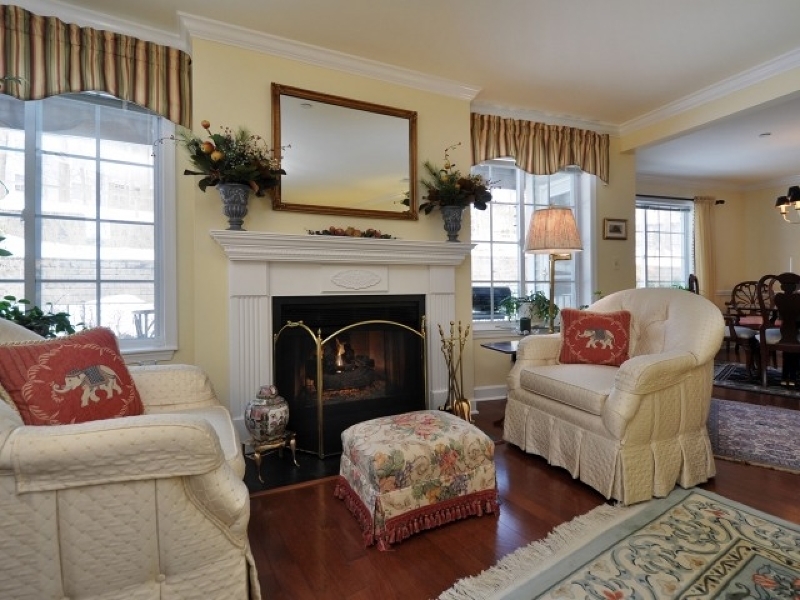 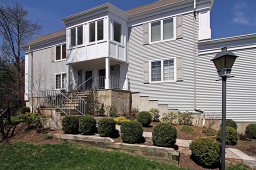 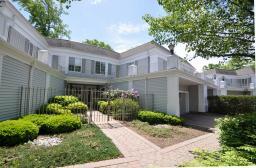 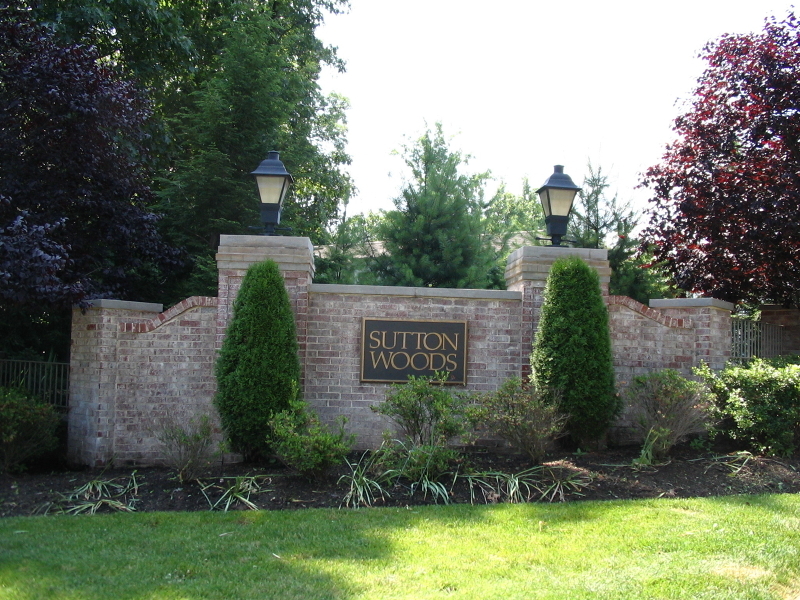 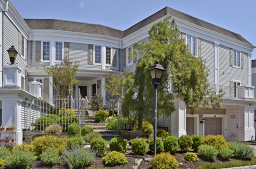 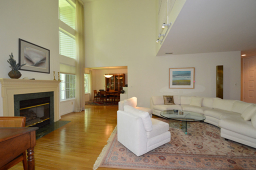 Hardwood floors in first level and expansive Master Suite that includes a private deck. 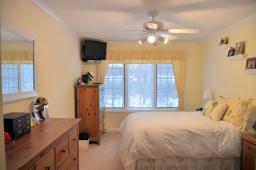 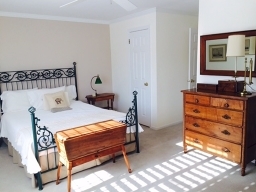 Spacious master bedroom that also includes 2 walk –in closets . 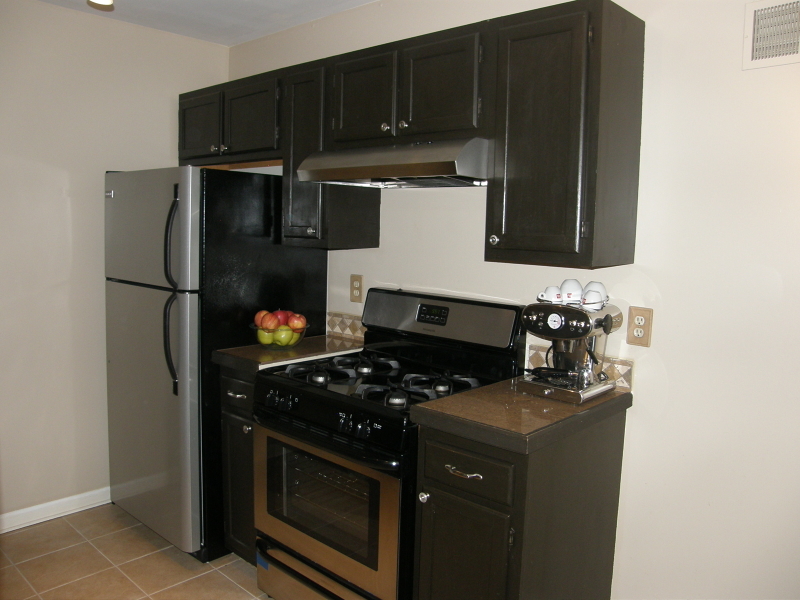 One bedroom unit with attached garage. 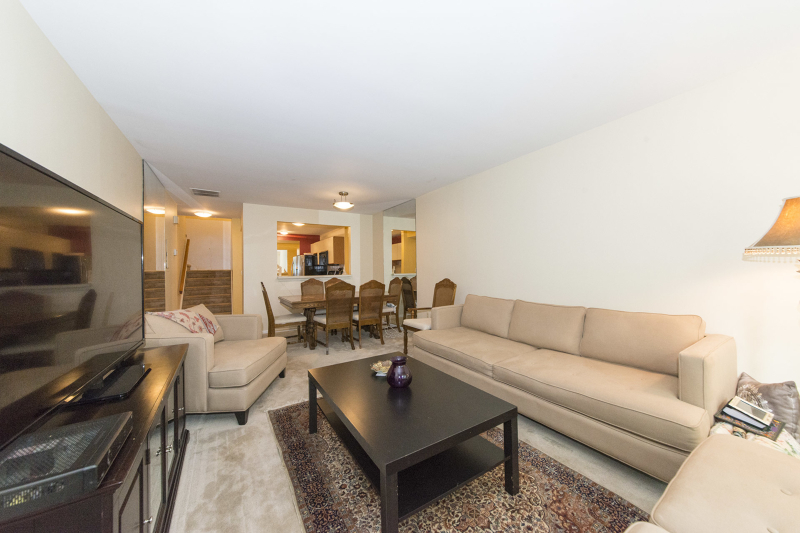 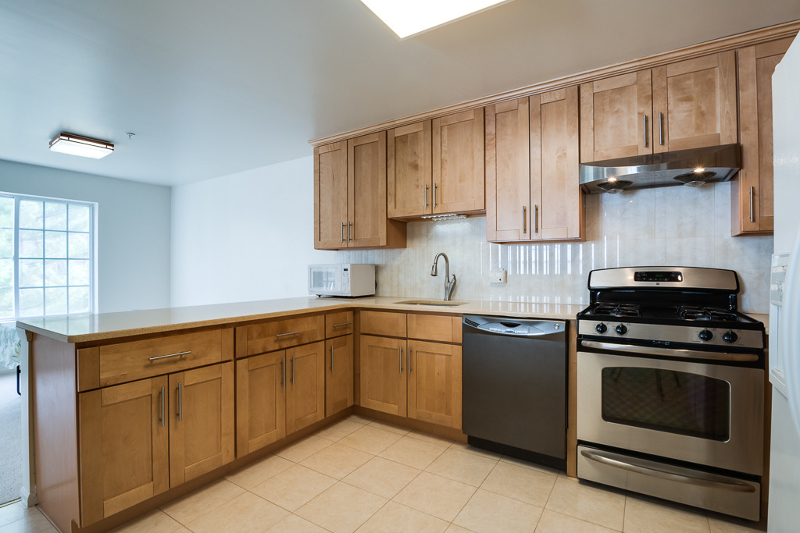 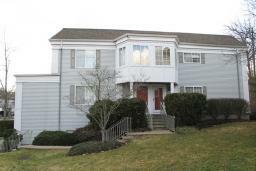 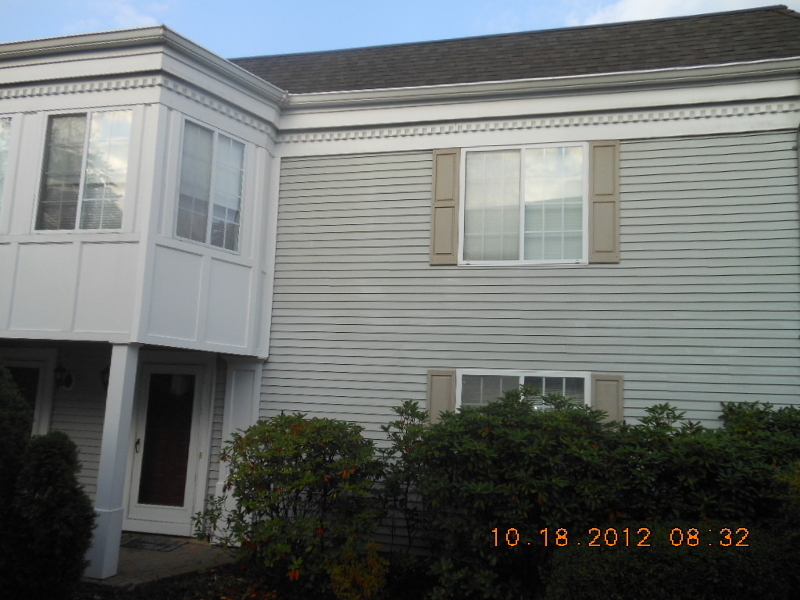 Renovated end unit with new hardwood floors, stainless steel appliances and granite.